Charter a luxury private flight to Tucson, and experience Arizona’s most interesting, storied, and eclectic city. Most people alive today don’t remember the early days of The Old Pueblo. Old pictures of the city depict wagon-tracked mud roads, swinging wooden doors, and sparsely decorated taverns. It was a scorching-hot, rugged-talk, cowboy town with violence levels that would be appalling by today’s standards. It’s come a very, very long way since then, and it now stands as Arizona’s greatest beacon of education, culture, and the arts. A private flight to this desert city will put you right in the thick of all of this, and is sure to yield a great vacation or weekend getaway- regardless of your interests. Phoenix Jet Charter is the best company to help you get in and out of town efficiently and comfortably. Our Wyvern certified jet charter representatives can arrange everything from multi-leg private flights with gourmet in-flight catering to luxury ground transportation and private helicopter lifts. You can even save big on your jet charter with an empty leg flight in Arizona. We have the experience necessary to ensure that your next trip is the best yet, whether you’re a new flyer or a seasoned private jet traveling veteran. So request a quote now, or give us a call to book your luxury private flight to Tucson, Arizona. 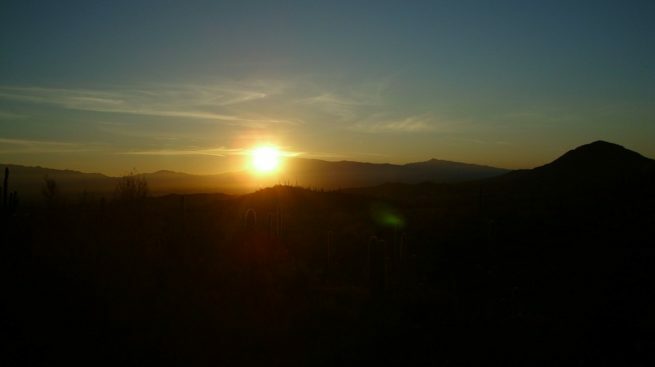 Chartering a private flight to Tucson will place you in the heart of Arizona’s most exciting city. This means that all of Tucson’s nature, nightlife, music, and culture will be right at your disposal. And with all of these things for visitors to enjoy, it’s no wonder it has developed an extensive tourism infrastructure complete with contemporary design hotels, decadent all-inclusive resorts, and personable bed and breakfasts. With so many hotel options in the area, Tucson has a lodging for every occasion. Wherever you decide to stay in the city, booking a private jet is the best way to get there, and Phoenix Jet Charter is the best company to help you do that. Now if you aren’t completely sure about where exactly you want to stay, you might want to keep reading. Our aviation team has compiled a list of the best lodging options in and around the area for private jet travelers. Based on Tucson Jet Charter client feedback, online reviews, amenities offered, and location, there’s sure to be something on the list that piques your interests. 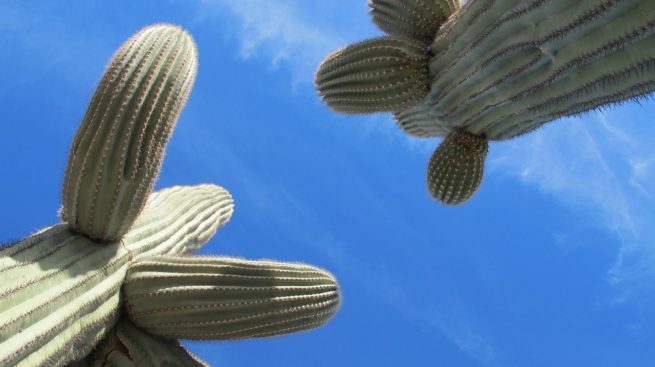 Well known as a hub for nature enthusiasts, Tucson has more than enough attractions to warrant a private flight to the area. Right in the middle of the desert, you wouldn’t imagine that there’s immense natural beauty to be found in just about every nook and cranny of this diamond in the rough. The enormous starlit sky, deep clay ravines, and prolific environment of Tucson can turn mundane activities into beautiful experiences. Now try to imagine hiking through desert trails, camping miles from anything, or mountain climbing in the heat, and you may find it difficult to not call and book your private flight right now. Of course, the clay canyons and desert fauna are far from its only assets. It’s a major city, and with that status comes a bevy of nightlife, academic, and cultural attractions. Bars, museums, restaurants, and lots of other attractions make the city an attractive destination for just about anybody. Spend an evening with your family or significant other at one of Tucson’s many gourmet restaurants. You’ll find that some of the inventive and ever changing menus of the local steakhouses will tantalize your taste buds in ways that will have you coming back from more. One of Tucson’s greatest fine-dining traditions is The Grill at Hacienda Del Sol Resort. This luxury resort’s take on new American cuisine is a refreshing break from the tired menus at other gourmet eateries, and is a favorite for locals that are planning on proposing to their significant other. So whatever you decide to do, and wherever you decide to eat, the best way in and out of the city is via luxury private jet. And with our experience, Tucson Jet Charter is the best company to help you do just that. We’ve compiled a list of all the most fun things to do for private jet travelers in the area; based on client feedback, online reviews and location, there’s sure to be something on the list that piques your interest. Request a Quote or give us a call at 1-888-987-5387 to speak with one of our Tucson Private Jet Charter agents for your next luxury vacation, business trip, or special event.